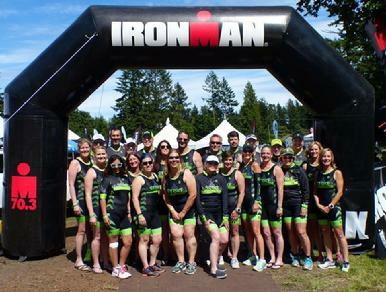 STōKE Multisport is a team of like-minded athletes who continually strive to STōKE the fire and keep it burning within, through training, racing, encouraging and mentoring of one another. But beyond just sport, we volunteer our time and efforts to various community organizations to STōKE the fire of philanthropy. Membership of this group is by Application and Sponsorship by an existing member and adoption of our Team Constitution. Please request an application through a current member.